SWNS, the UK’s biggest Press agency, is looking for keen, curious, resourceful and hard-working reporters for our offices in Glasgow and Edinburgh. 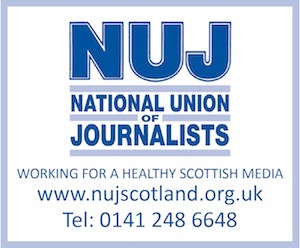 Our recent departures have secured jobs at The Scottish Sun and the Scottish Daily Mail. Candidates should have 100wpm shorthand, clean driving licence and own car.